And please don't forget to rate, like & share the Podcast on iTunes. I see women in my surrounding often fall short in prioritizing things like wellness, self-care and well-being. Because when we are stressed over money, how to finance our studies and deadlines from work, wellness is out of the window. 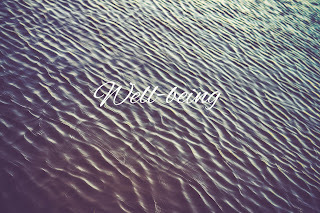 What we don't realize, if we take care of our wellness, we might not drown in stress. You can't climb a mountain from the top, you have to start at the bottom. Wellness is at the bottom. If you can master the foundation, the climb won´t be as hard in the end. Becoming your own doctor (food is medicine). First steps to take: take responsibility and stop blaming everything else. I need to put things aside and re-prioritize MY life. Love, family, togetherness and gratitude. If I have these realities circling in my consciousness, I can control my stress. Alhamdulillah. What is good for me? What suits me? And what do I need to prioritize to make my first steps up the mountain? For example: "I am going to take responsibility for my health and start controlling my destiny." You are always at fault and you can always do better. Islam teaches us to be proactive and the society we live in programs us to be reactive. It teaches us a way of life. If we would be proactive people, we could have saved ourselves from so many illnesses. Islam is a long-term solution for many issues and the society is so short-lived. Slow down and analyze your situation, focus on the long-term commitment and then your short-term things will become better. Fight your impatience. Although re-active mentality is in my blood but that is not an excuse. Replace the bad with better. 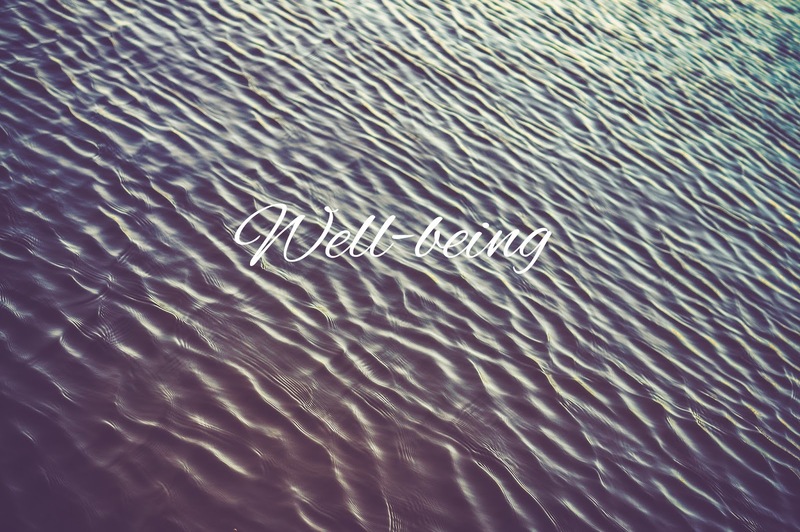 Q: What is the one thing you can do right now to increase your wellness and self-care? Would it be hitting the gym, reading a book or simply making an honest dua? Disclaimer: This is more a reminder to myself. Feel free to apply such philosophy to your personal circumstances, challenges and future goals. How to practice self-care as a Muslim woman? We always underestimate the meaning of well-being in Islam. To come back to our inner self means coming back to our tradition and listening to the intuition given from Allah. I read this article fully on the topic of the comparison it’s amazing article. Of course, you can! Am happy you can use it. Do share your content with us too, inshallah! Any chance you will write more about this? Your ideas should be accepted everywhere…even so..I have additional points that contradict this. With respect- thanks for your time. Inshallah we will. Thank you. And feel free to share your viewpoints on this!